​Two research nodes in Norway, one molecular imaging node (Norwegian Molecular Imaging Infrastructure; NORMOLIM) and one advanced microscopy node (Norwegian Advanced Light Microscopy Imaging Network; NALMIN) responded to the first open call for trans-national nodes from Euro-BioImaging. ​The Expression of Interest’s was favorably ranked by the independent evaluation board as “Recommended Expression of Interest for Euro-BioImaging Node”, and formalized the intent of the high-impact research infrastructures in Norway to become fully participating nodes in Euro-BioImaging. The candicate nodes are currently being established. 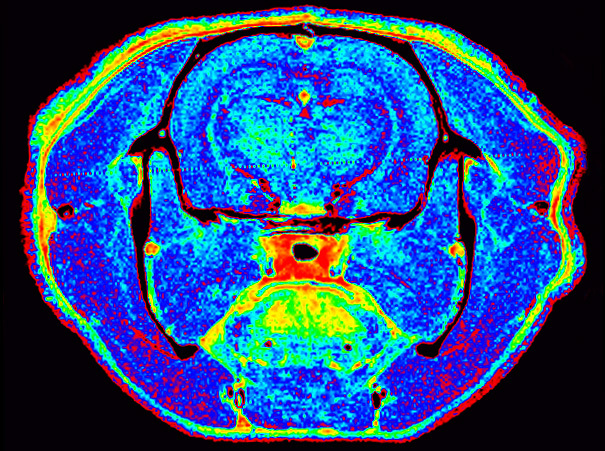 Norwegian Molecular Imaging Infrastructure (NORMOLIM) focuses on imaging technologies and methods in the area of in vivo molecular imaging limited to animal model systems (experimental models of disease and transgenic mice/rats). NORMOLIM is a distributed node located in Trondheim, Bergen and Oslo and all research groups involved collaborate closely with the university hospitals and are directly involved in clinical research on translation of new knowledge, new therapies and new methods/technology into new clinical practice. This research area is a vital link for translation between breakthroughs in basic biomedical research and new clinical practice that can improve patient management and patient outcome. Norwegian Advanced Light Microscopy Imaging Network (NALMIN) is to provide Norwegian researchers with the most advanced light microscopy technology to image biologically and biomedically important molecules at high to ultra-high resolution in systems ranging from microorganisms and cell cultures through plants and small animals.